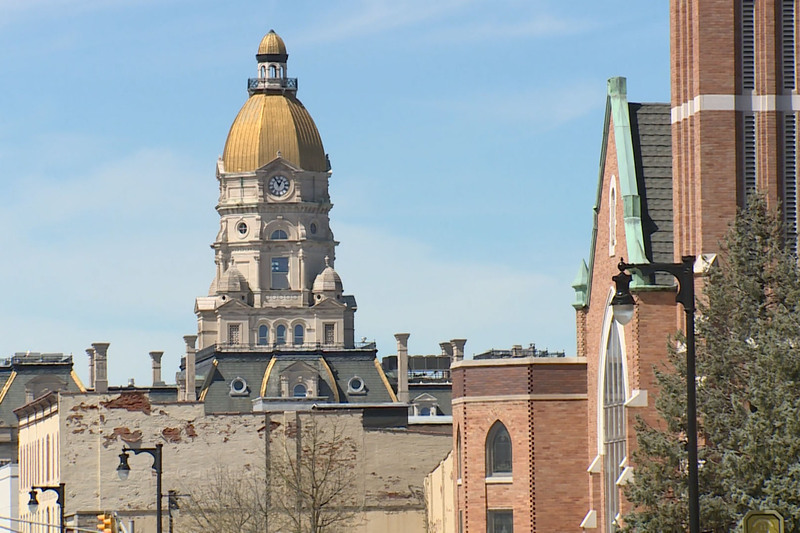 Vigo County leaders are betting on a new casino coming to the community and sparking millions of dollars in investment. But, the proposal has to make it through the statehouse first. Think of all the information you read on a daily basis. 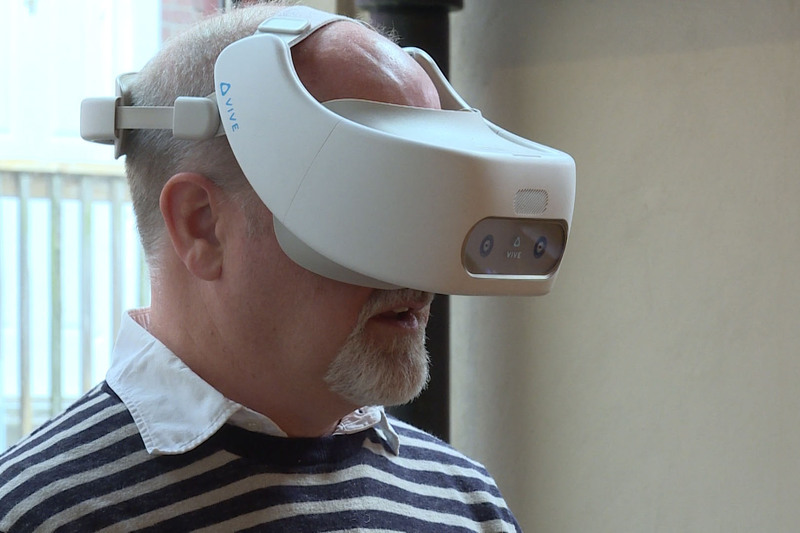 Ahead, we’ll show you how new technology is making it more accessible for the blind and visually impaired. And we’ve all felt that sense of frustration when you drive over a pot hole or rough patch of road over and over. 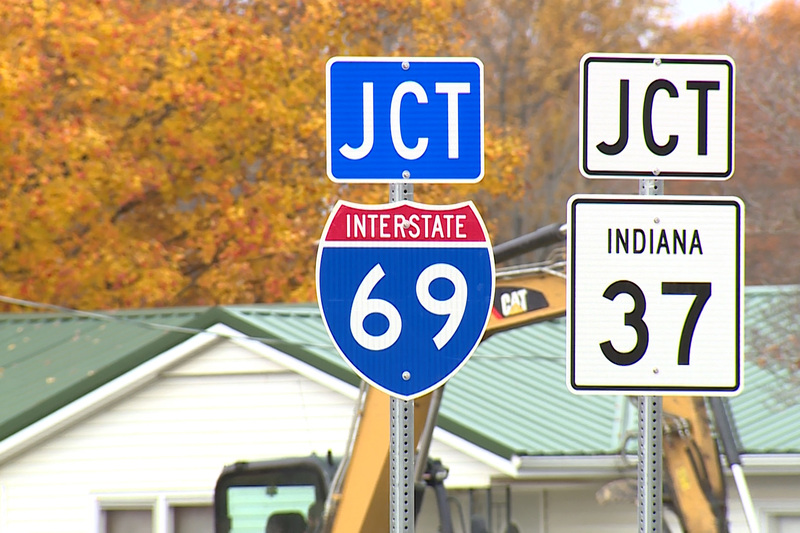 Coming up how road repairs are prioritized in Indiana. Those stories plus the latest news headlines from across the state right now on Indiana Newsdesk! 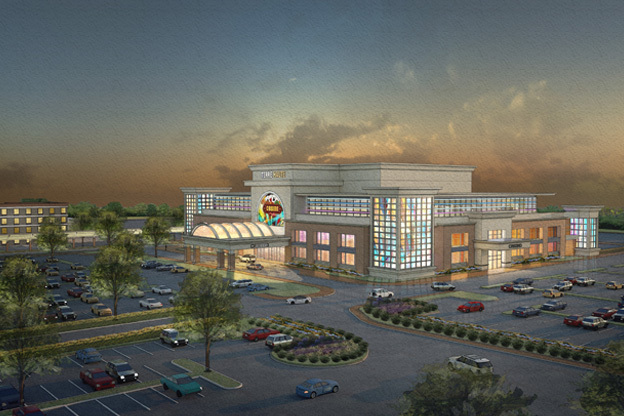 WTIU-TV | Friday 6 p.m. and Saturday 4 p.m.
WFYI-TV 3 | Friday 10:30 p.m.
WFYI-TV | Sunday 1 p.m.
Vigo County leaders are betting on a new casino coming to the community. 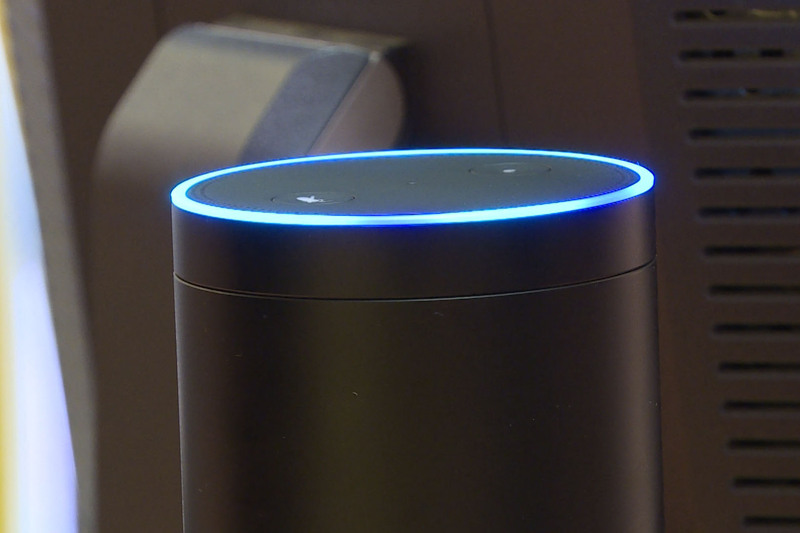 New technology is making it more accessible for the visually impaired. 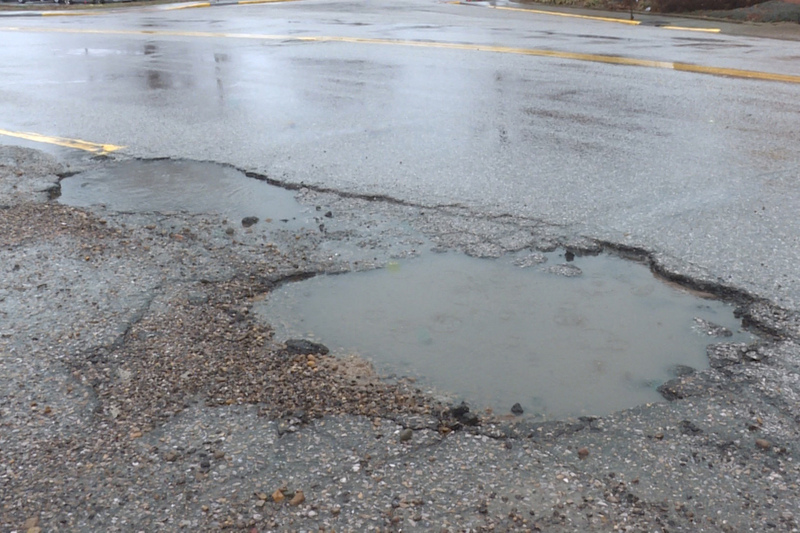 And how road repairs are prioritized in Indiana. The National Federation of the Blind Newsline is a free audio news service available to the blind and visually impaired. 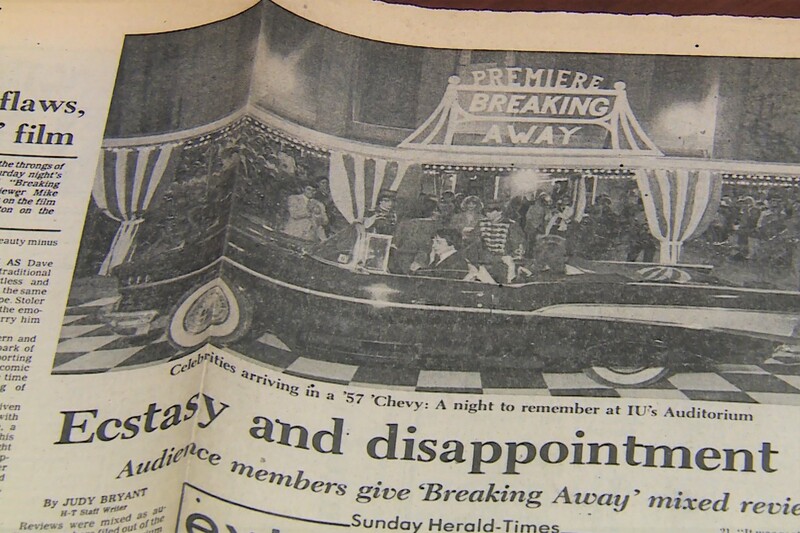 The premiere was held during the Little 500 weekend. For our Inquire Indiana series, we travel around Indiana to find out how, state, county and city governments prioritize road funding repair. The bill would force a Gary casino to give up one of its licenses, which would then move to Terre Haute. 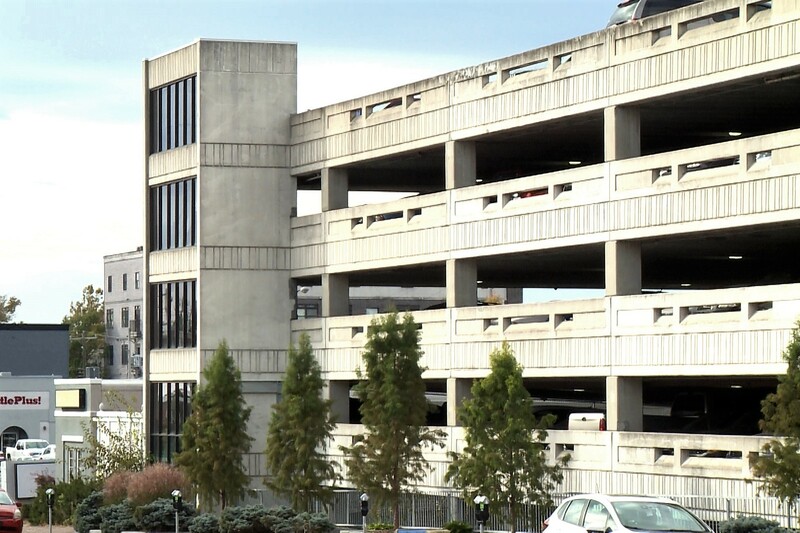 A parking garage in downtown Bloomington is at the center of a debate about the role cars will play in the future of a changing city. 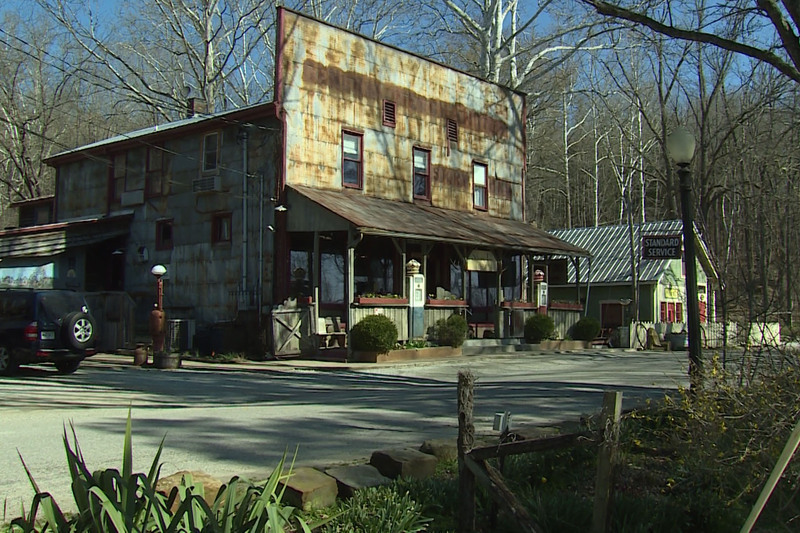 A historic Indiana town is up for sale. And Vice President Mike Pence visits an Indiana farm to talk trade. 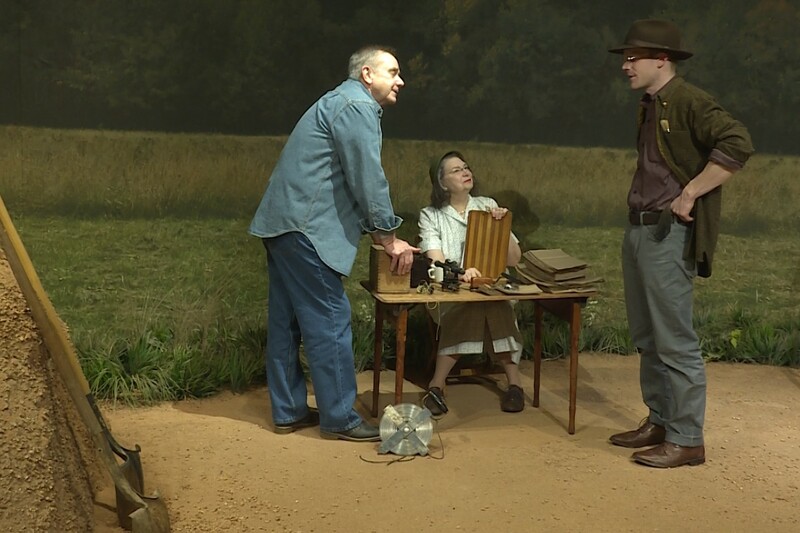 In partnership with Indiana Landmarks, the CANDLES Holocaust Museum in Terre Haute plans to transform a historic downtown building into their new home. 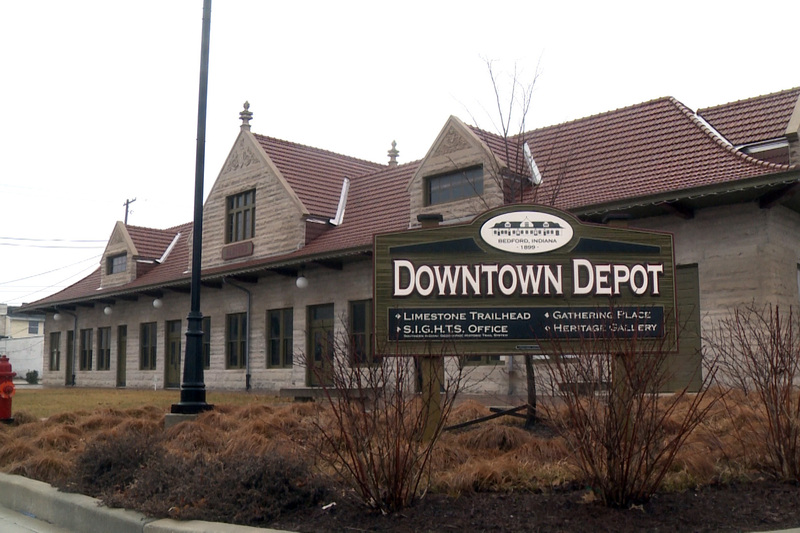 Is The City Of Bloomington Working Toward Eliminating Cars Downtown? As part of our City Limits project, we look to answer another question from one of our viewers who wants to know how the city is planning for the future of cars in downtown Bloomington. 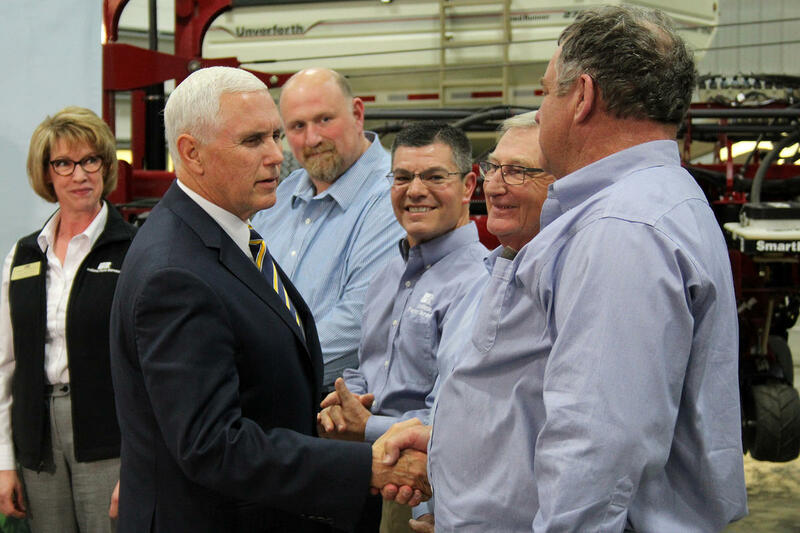 Vice President Mike Pence made a visit to Indiana Thursday afternoon to chat with farmers affected by the Trump administration’s policies – trade was the key topic. While the property is for sale, the businesses that operate there will remain open under the current ownership. Lawmakers want to give police more flexibility when using drones. 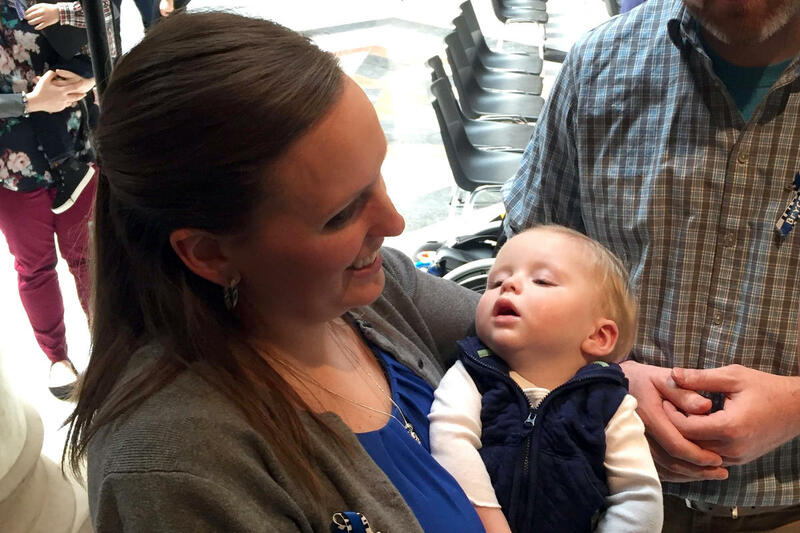 Krabbe disease screenings are now state law. 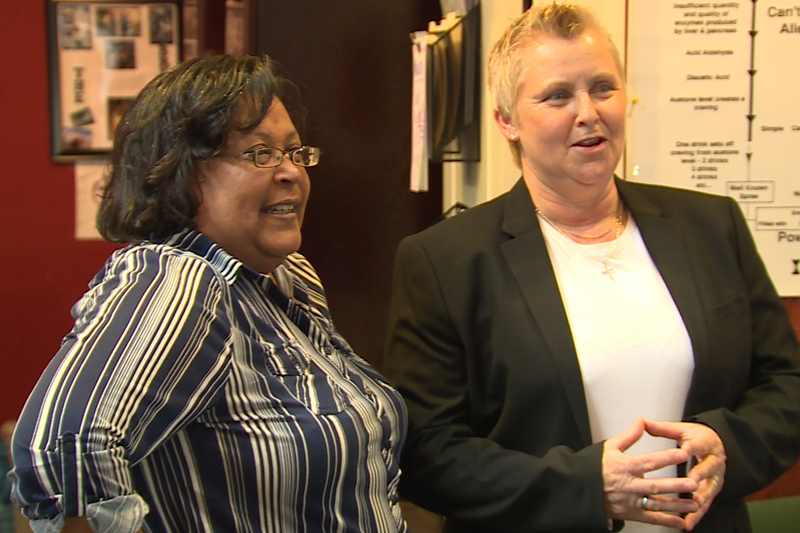 And the founder of an addiction recovery center is back working with her daughter to help those in recovery. In October 2017 Lisa Livingston opened the BreakAway recovery home. Yet, when she was sentenced to 30 years in prison, it was unclear whether or not the home in New Albany would survive. The technology transports people into real-world situations where the scenarios change based on their responses. Eskenazi Health in Indianapolis is expanding their “Cuddle Buddies” program thanks to a $10,000 grant from Huggies. Should Police Be Able To Fly Drones Without A Search Warrant More Often? 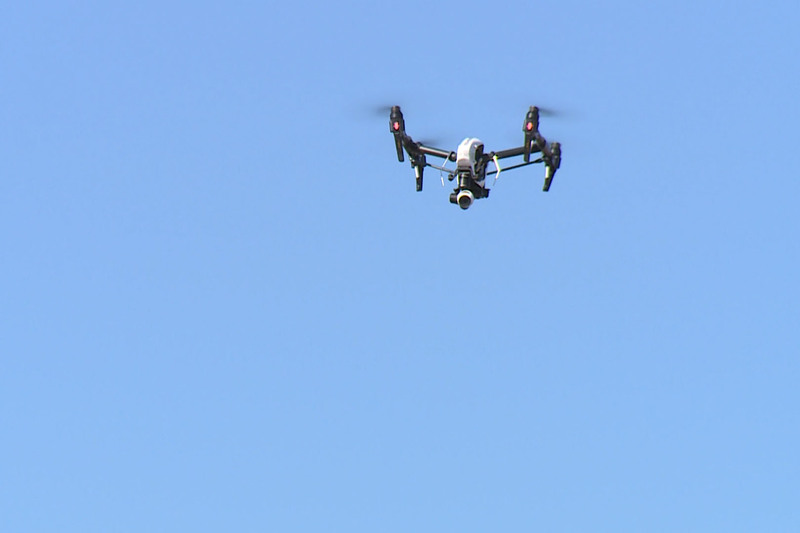 A proposal at the statehouse would make it easier for police to fly a drone without obtaining a search warrant in some situations. Gov. Eric Holcomb signed the first legislation of the session. The bill adds Krabbe and two other diseases to Indiana’s list of medical screenings for newborns. A Bloomington mother is pushing lawmakers to help get her son out of a Venezuelan prison. Attorney General Curtis Hill isn’t free of accusations he groped four women last March. 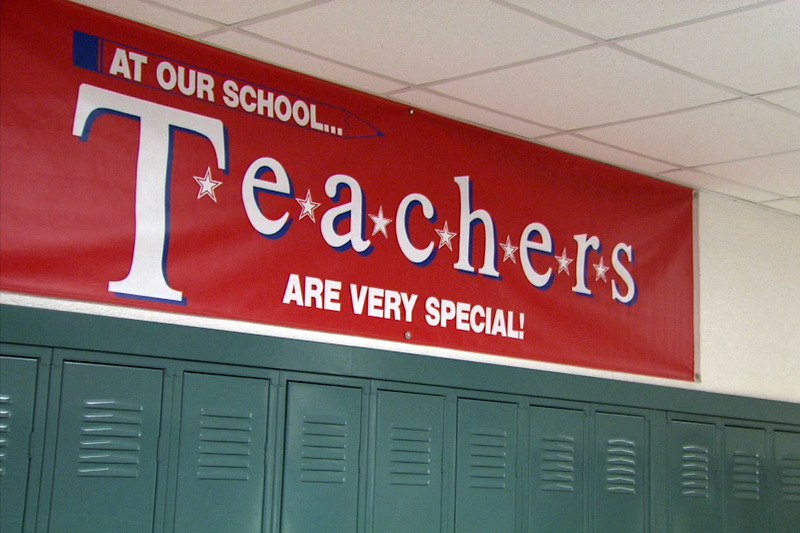 And years of inadequate funding have increased pressure on teachers and public schools. 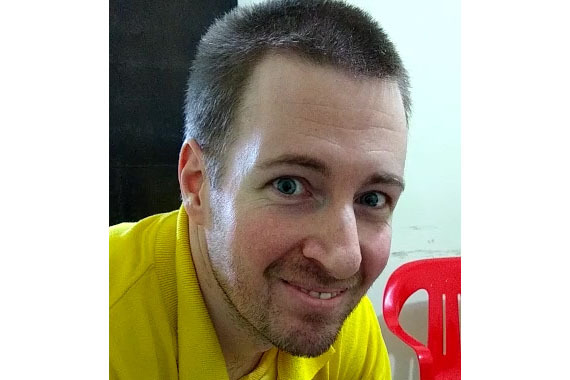 Todd Leininger has been in a Venezuelan prison for nearly five years. 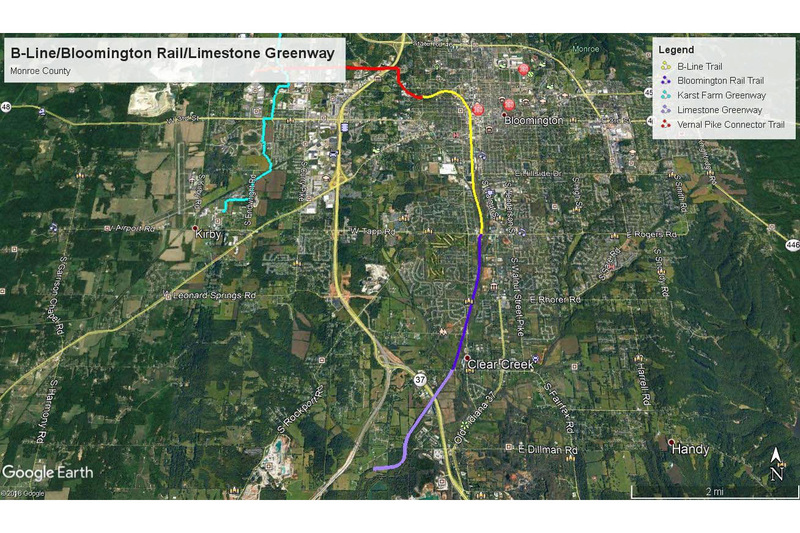 A new trail south of Bloomington is expected to be complete by the end of the year, and the Limestone Greenway is one piece of a much bigger plan. 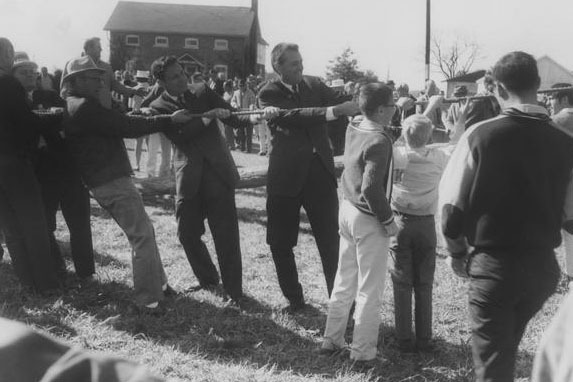 A look back at the life and legacy of former U.S. Senator Birch Bayh. Payday loans – some call them necessary, others predatory. And the latest on the battle over school funding. FFA membership in urban and suburban schools has grown 127 percent in Indiana over the past three years. 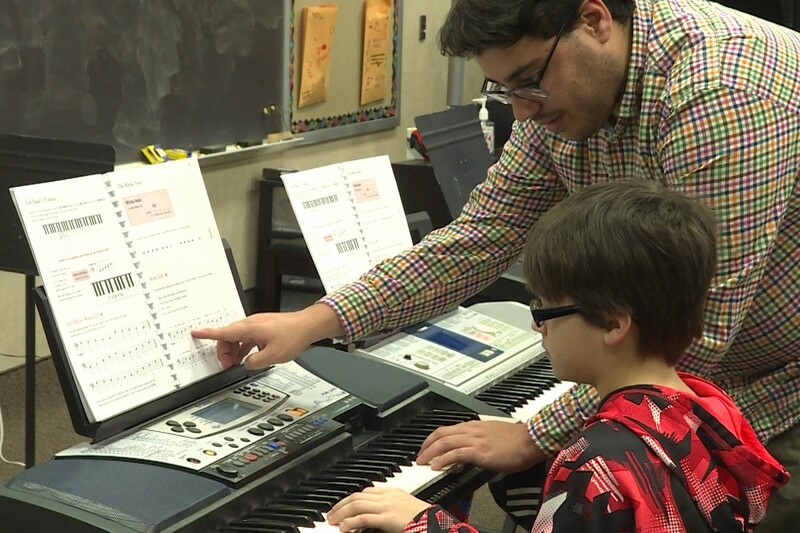 Their peers in rural areas have grown too, but only by 21 percent. 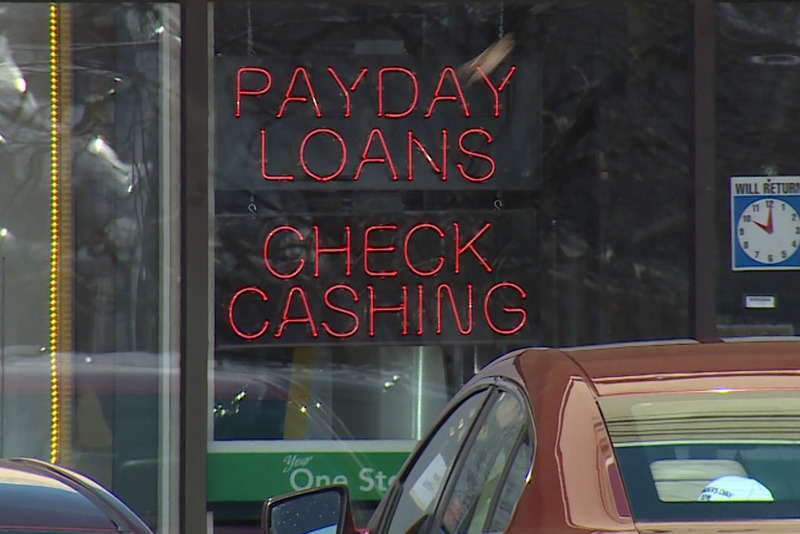 A controversial proposal at the statehouse would expand payday lending options and introduce additional high-interest loan products. Former Congressman Lee Hamilton maintained a close friendship with former U.S. Senator Birch Bayh that spanned nearly seven decades. Bayh died Thursday at age 91. 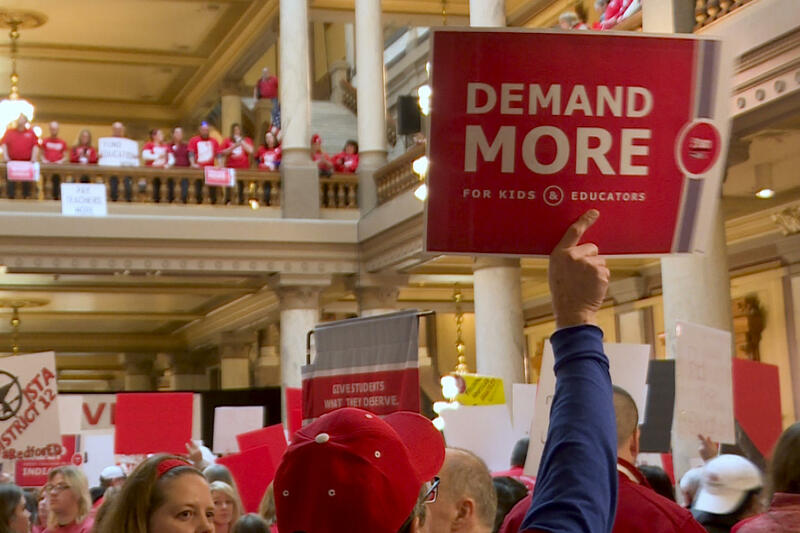 The statehouse bloomed red as educators and advocates protested the legislature’s lack of action on better pay and benefits. 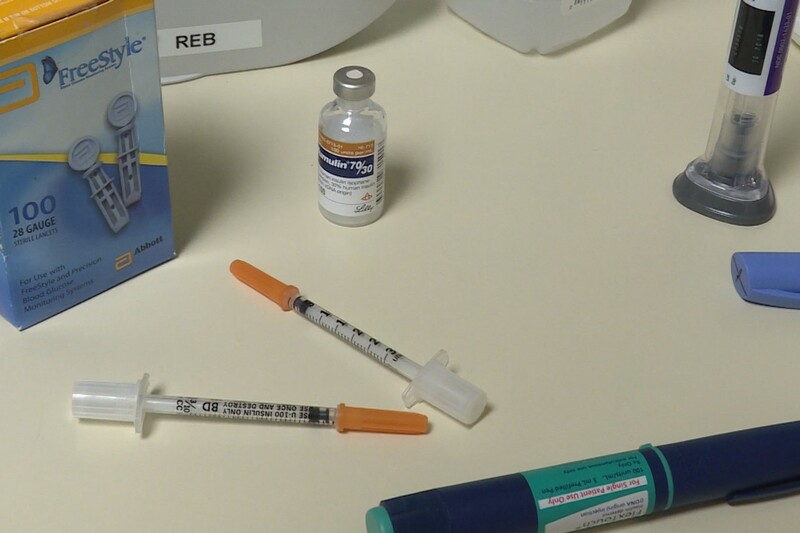 The sky-high cost has some Hoosiers rationing Insulin. Coming up, a new generic from Eli Lilly could provide some relief. Some kids end up in Indiana’s juvenile detention centers when they shouldn’t. Its fate is in the hands of the state legislature. The city worked with community members to prioritize the things they thought would improve the quality of life in Bedford. Why Did It Take So Long To Connect Bloomington To An Interstate Highway? With section 5 of I-69 finished and construction of section 6 already underway, Bloomington is now connected to an interstate highway. But one resident asked Inquire Indiana why it took so long. 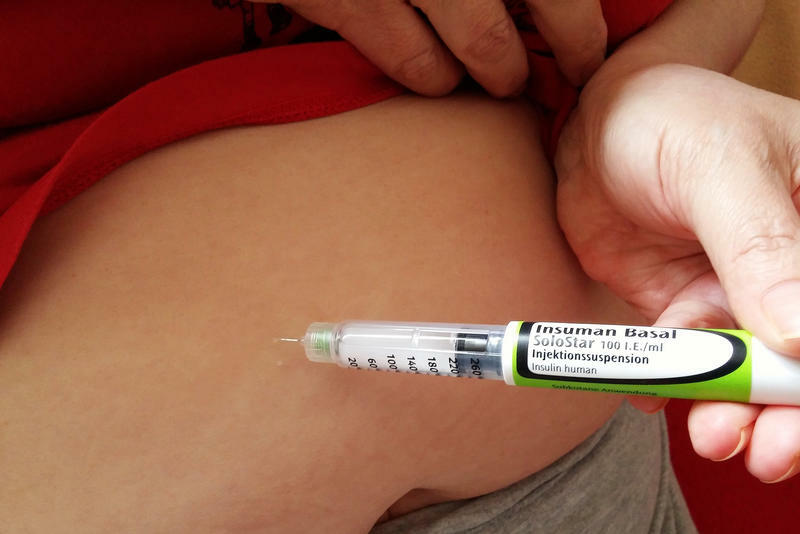 According to the American Diabetes Association, the price of insulin nearly tripled from 2002 to 2013. 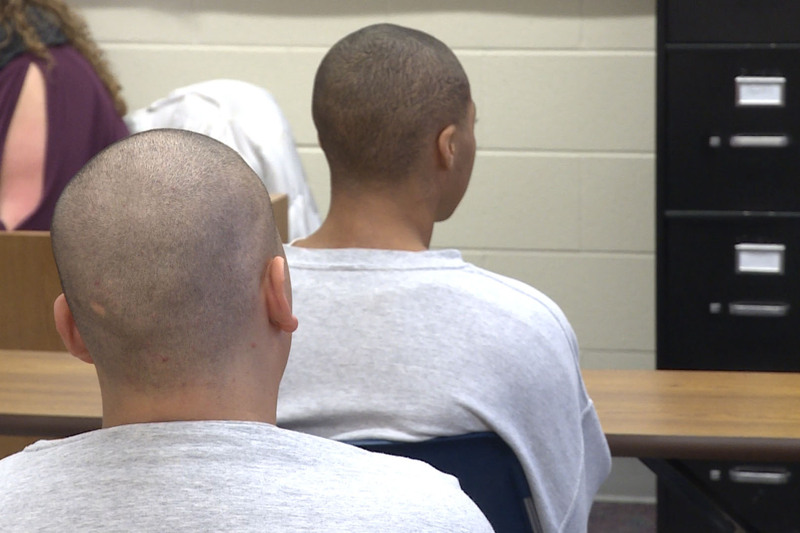 A federal grant supports the project through August, so the Public Defender Council is asking legislators for money to continue the program. 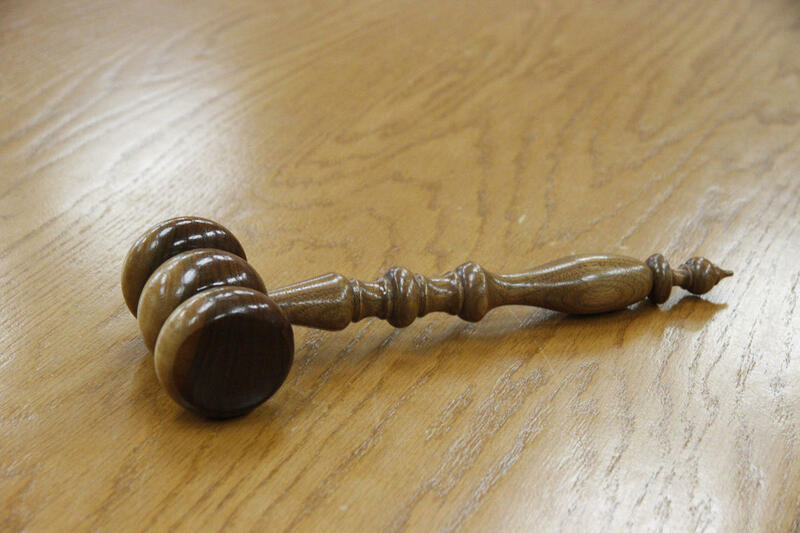 When adults show up to court, they’re guaranteed the right to an attorney. But that doesn’t happen for children who make their way through the state’s welfare system. 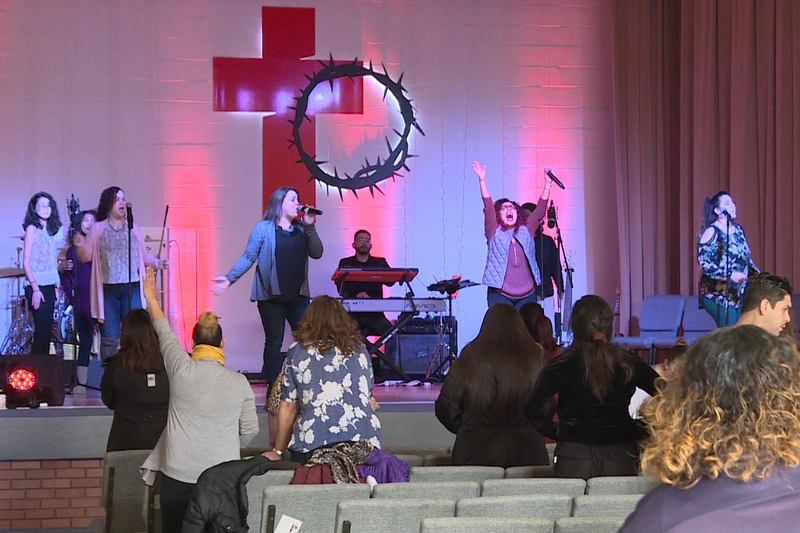 An elementary school in East Chicago that closed because of lead contamination is reborn as a church. Two years after government agencies started a large-scale cleanup in East Chicago that’s not yet finished, residents question the use of an elementary school building in the Superfund site. Gov. 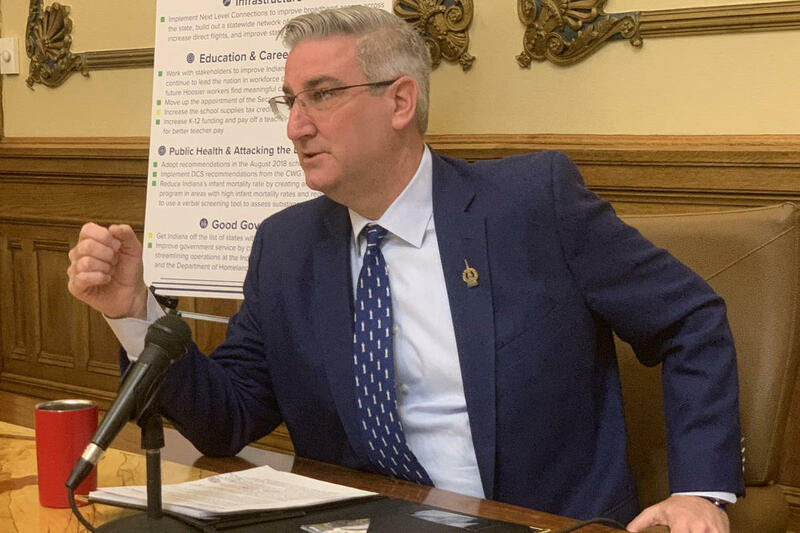 Eric Holcomb is staying steadfast in his push for a hate crimes bill that includes a list of victim characteristics. And Holcomb is urging Hoosiers to call their lawmakers to help make that happen. 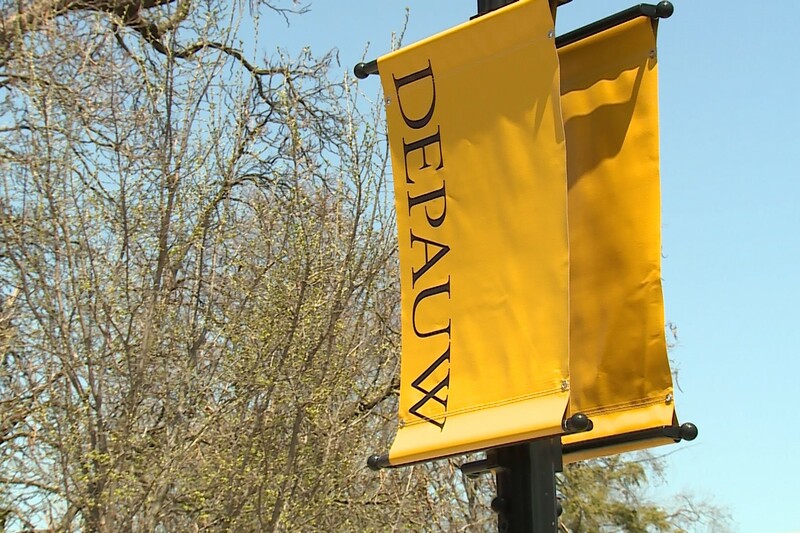 Board of Trustees Chairwoman Kathy Patterson Vrabeck and President D. Mark McCoy sent a letter to the university community Tuesday saying they're making the cuts because DePauw cannot sustain the number of employees that it has. Indiana has more children taken from their homes as the result of suspected child abuse or neglect than the national average. 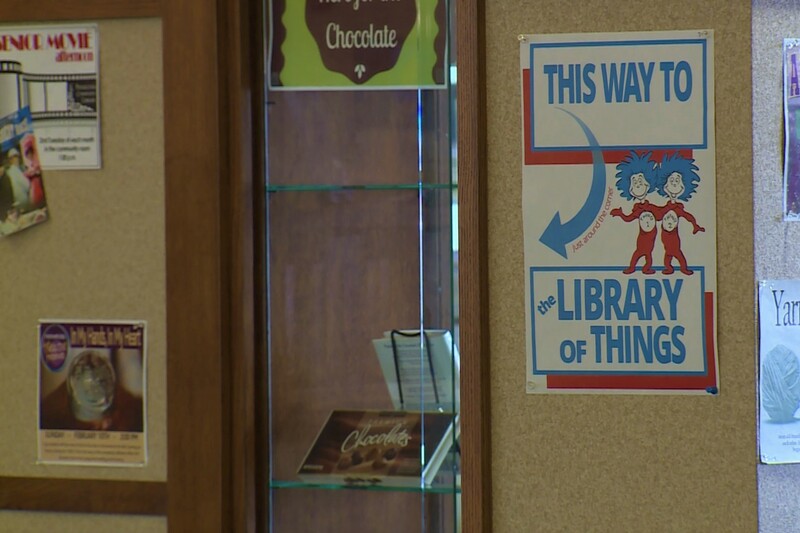 Community Library Offers All Kinds Of "Things"
Pendleton Community Library just created a "library of things." An Indiana resident wins his Supreme Court battle challenging what critics call “policing for profit.” What’s next for the watered down hate crimes bill. 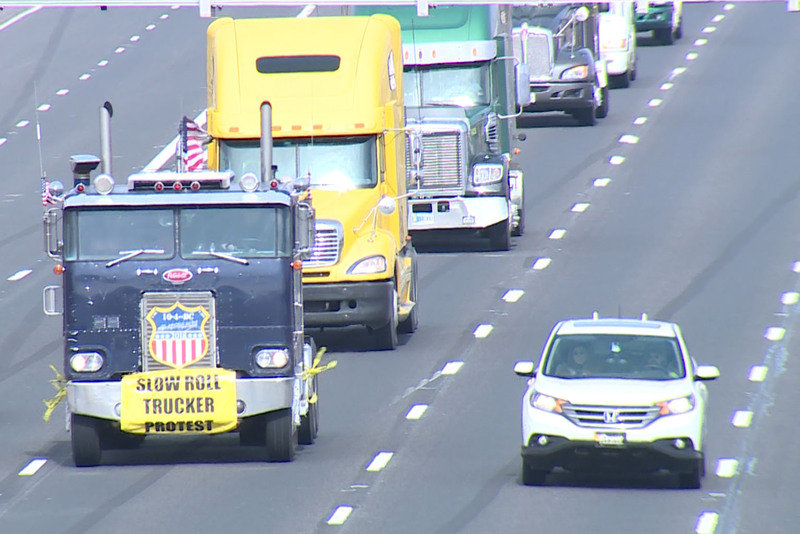 And truckers took to the road in hopes of putting the brakes on strict government regulations. 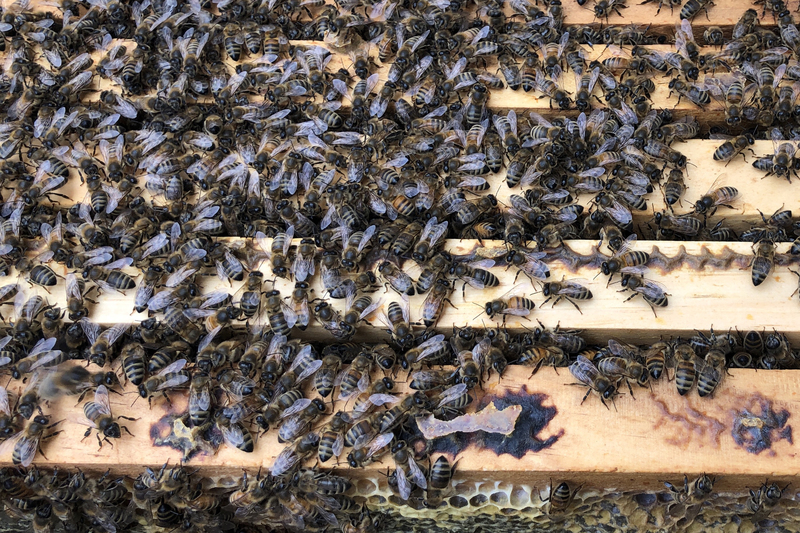 A bill moving through the Statehouse would prevent local governments from banning beekeeping in their area.